Over the course of a career spanning six decades and tens of thousands of negatives, August Sander created a nuanced sociological portrait of Germany comprising images of its populace, as well as its urban settings and dramatic landscapes. 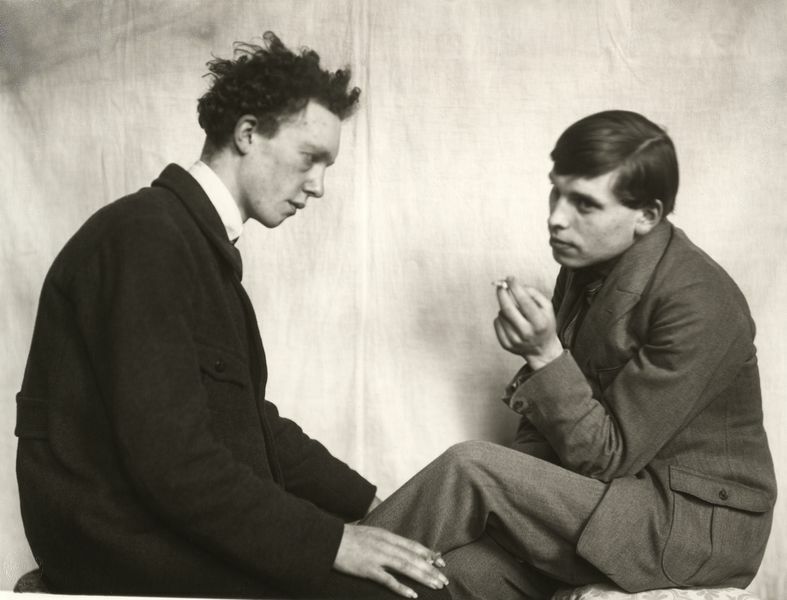 To coincide with the exhibition ‘August Sander. Men Without Masks’, this panel discussion explores the work and legacy of the late German photographer, a forefather of conceptual art and pioneering documentarian of human diversity. Julian Sander is the owner of Galerie Julian Sander in Cologne, director of the August Sander Family Collection and a photographer. 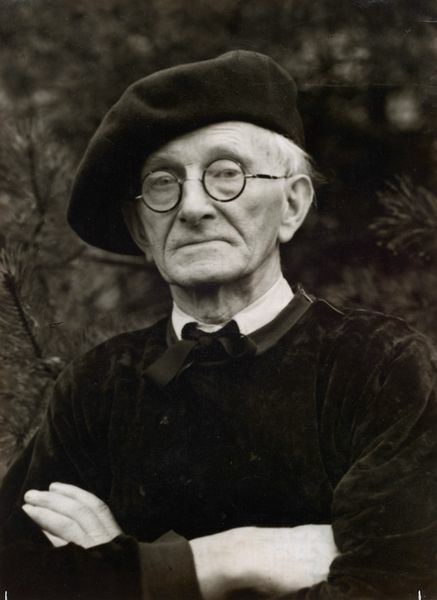 As the great-grandson of August Sander, he has focused his career as a gallerist and foundation director on the explanation and presentation of August Sander’s work, and in particular its humanist ethic. Sophie Nagiscarde is the head of cultural programmes at the Shoah Memorial in Paris. She has worked at the Civil Society for Multimedia Authors, the Musée de la Poste and the Cartier Foundation for Contemporary Art after being among the founders of the Ephemeral Factory in Paris. She is the co-curator with Marie-Edith Agostini of the exhibition ‘August Sander: Persecuted/Persecutors, People of the 20th Century’, currently on view at the Shoah Memorial. Alastair Sooke is a writer, journalist and broadcaster. Critic-at-Large for The Telegraph and a regular contributor to the BBC Culture website, he writes and presents documentaries on television and radio for the BBC, and is the author of three books about art published by Penguin. In 2016, he sat on the British Council’s Venice Biennale Selection Committee and judged the inaugural Hepworth Prize for Sculpture. He is also a trustee of The Ampersand Foundation.